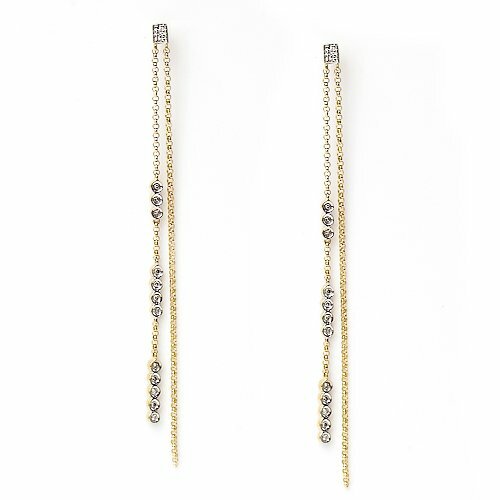 Dangle diamond earrings are one of the few pieces of jewelry that can easily match any outfit – casual to formal, and for this reason it is considered one of the hottest trends in jewelry. 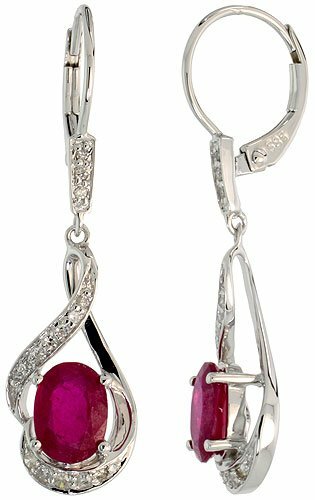 There is a wide variety of style and design available for dangle earrings but those adorned with gems such as diamonds and other precious stones are the most liked. 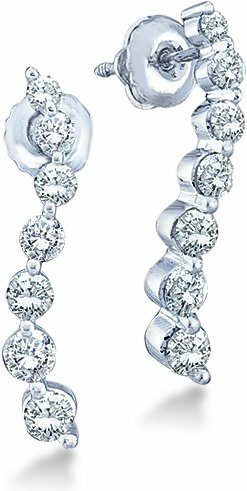 These dangling diamonds are designed to flow from the ears and catch the light. 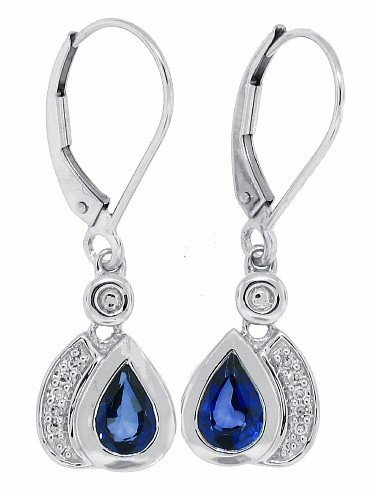 Your face is sure to sparkle with these pretty flowing earrings. 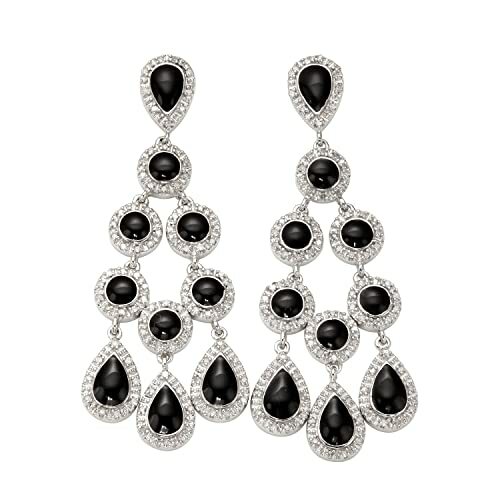 Dangle earrings are sometimes mistaken for drop earrings and vice versa. And although both pieces hang below the earlobe, there’s a way to tell which is which – dangle earrings sway and move and sometimes brush the shoulder, while drop earrings are stiff and do not move in any way. 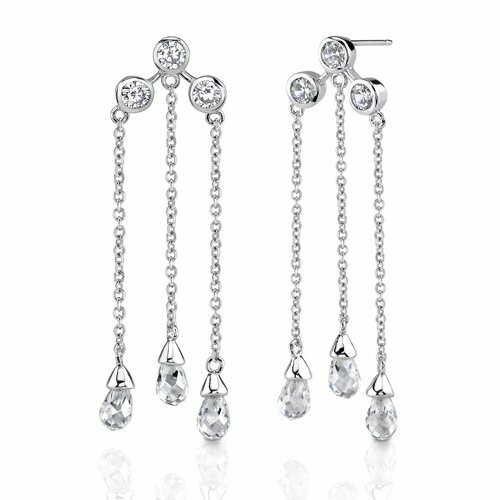 Dangle diamond earrings consist of a headpin which is decorated with diamonds and attached to a hook. The length for this type of earrings varies and depends on preference. Some women, especially those who are tall prefer long chandelier diamond dangler earrings, while others opt for those that hang just below the ear lobe. Although dangling diamond earrings are fabulous and can be worn on any occasion, not every person can wear it – because like some pieces of clothing, dangle earrings are specific to height and some facial structures. Dangles are worn best by women who are tall. Long, dangly earrings tend to overwhelm women who are shorter in height. 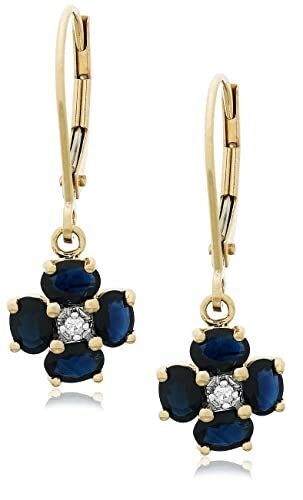 Dangle earrings are not recommended for women who have long facial structure because they tend to emphasize facial length. Triangular dangly earrings are especially flattering for women who have a heart-shaped face. Round-faced women can also get away with dangle earrings because this type of jewelry draws attention downward and not around. Dangling diamonds for the ears were worn as a symbol of status and wealth during ancient times – not only by women but by men as well. The predecessors of modern diamond dangles were first introduced in the second century AD by the Romans and were very heavy. It was not until the 17th century that dangle earrings were crafted with lighter material. 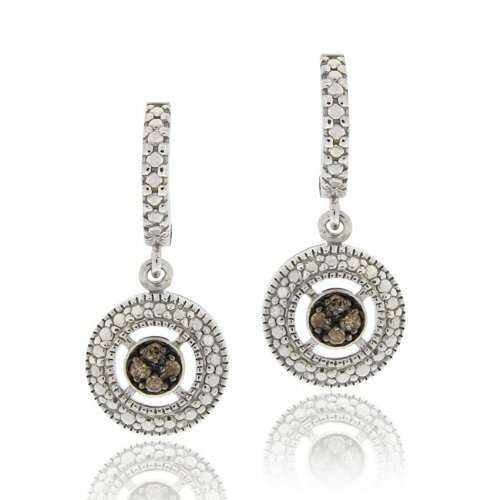 Dangling earrings with diamonds are available in different styles that suit any personality – chandelier dangle earrings with diamonds are best for women who are extravagant and sophisticated, while dangles made with French wires and interchangeable hoops are usually preferred by women with simpler taste.